Did they really say that?! No, surely not? 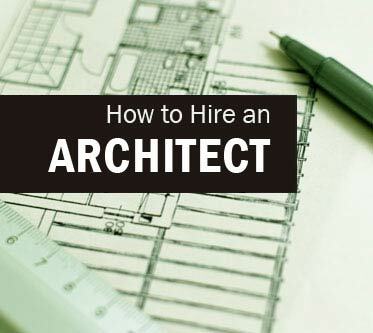 So what are Architects all about? Life, what’s it all about and how does the built environment impact my enjoyment of it? “Wellbeing, one of the fastest growing global trends in Design”, here Ash Buchanan from Cohere, defines what Wellbeing is and how the chosen design process can positively influence it. High-Performance building standards? How might they help me? What does ‘Good’ look like? Starting with this question, the LBC assesses the building’s performance in it’s own right and also how it impacts the ecology in which it sits. Arguably the world’s toughest building standard to achieve, the LBC is a holistic assessment of a buildings performance, in a real life situation. Here Bill Reed of the Regenesis Collaborative, explains a ‘whole system’ way of thinking. 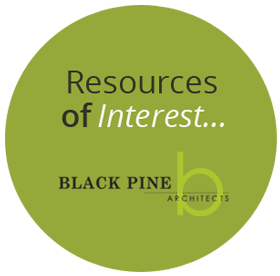 The Brattleboro Coop case-study on page 10, neatly shows how when this is applied to a single building project, substantial new business opportunities can arise. The relationship between individuals and their environment can be a crucial determinant of how they feel, perform and interact with others. So, designing spaces that inspire, energize and support the people who use them is a global imperative. This report explores the relationship between psychological well-being, work environments and employee expectations on a global scale. ….and for those that are a little more visual, here are the findings of the Human Spaces report in infographic format! Where staff costs, including salaries and benefits, typically account for about 90% of business operating costs, modest improvement in employee health or productivity, can have a huge financial implication for employers. This report puts forward the best and latest information on the building design features that are known to have positive impacts on the health, wellbeing and productivity of office building occupants.